Ajnara Le Garden is one of the most impressive residential projects by Ajnara Group. 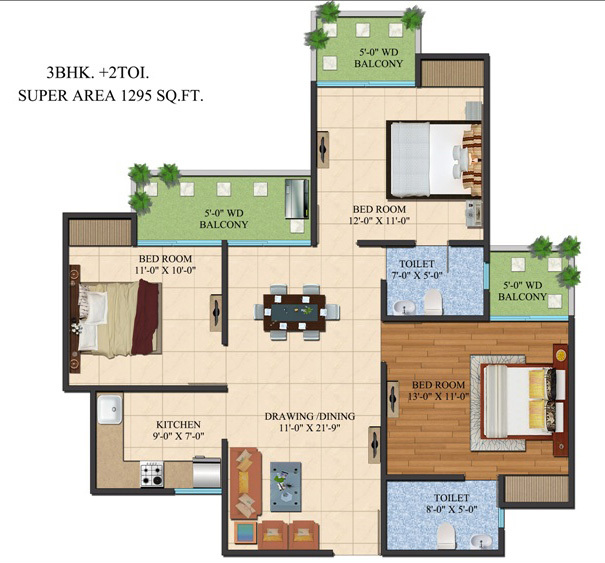 The project is located in major location of NH 24 Noida Greater Noida. 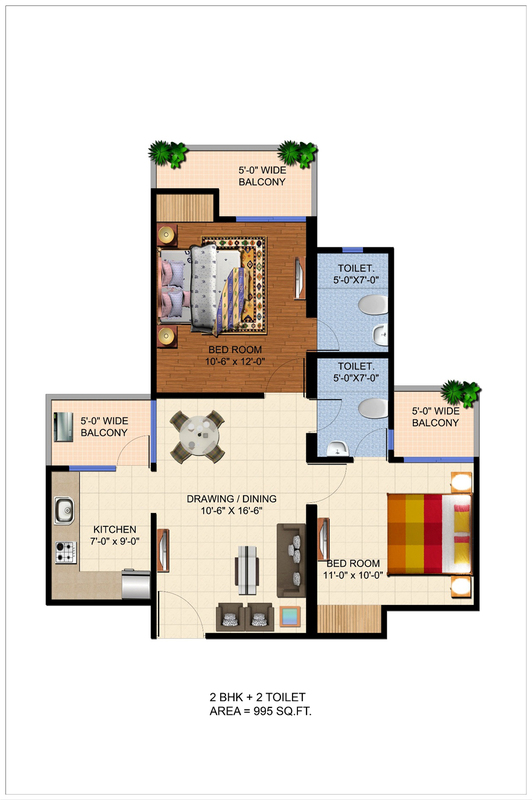 The project is well equipped with all up to date facilities and amenities at affordable price. It is well connect with NH 24 so you can easily travel the long distance of major cities surrounding Greater Noida in few minutes. The project provide state of the art infrastructure, which will fulfill your every requirement for a comfortable living at affordable price. 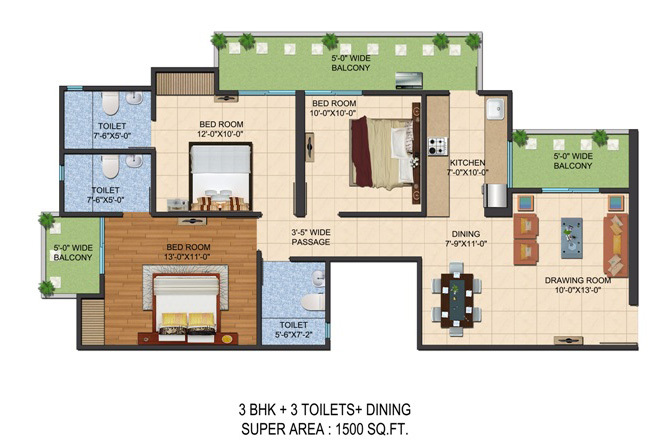 Therefore, this project is a favorite choice of most homebuyers in Greater Noida. 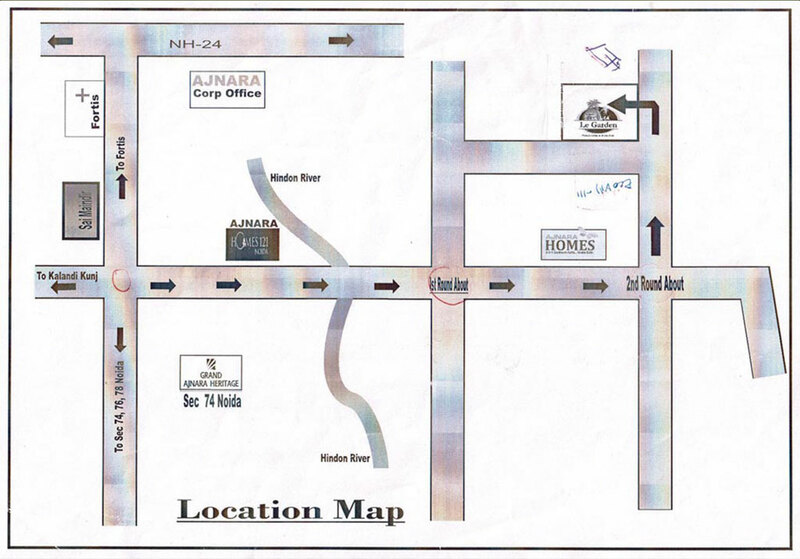 Ajnara builds top-notch residential properties for the home seekers in Delhi/NCR. For instance, Ajnara Le Garden is a new residential project of the giant, which offers modernistic apartments for home buyers. 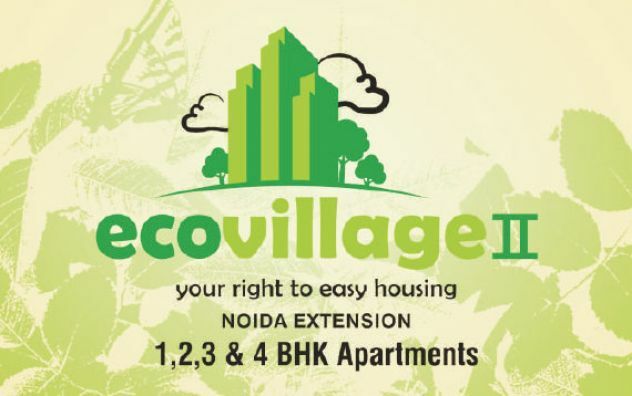 The project is based out at Plot no GH-02, Sector-16B, Greater Noida (West) and gives easy connectivity with NH-24. Besides, the location is also close to Noida sector-121, and a 130 meter wide road is also in the master plan of the project. 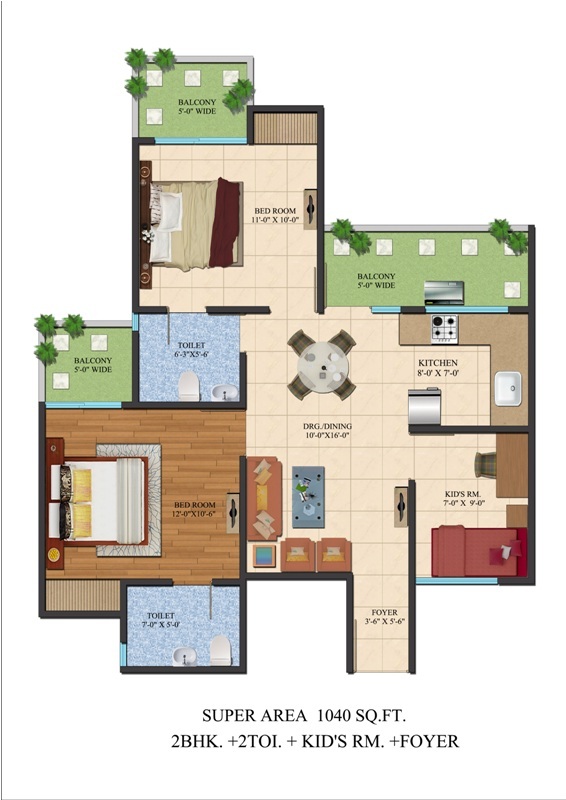 The company provides highly secure apartments in 2BHK, 3BHK, and 4BHK for home buyers at market leading prices. Every apartment possesses good construction, spacious rooms (875 sq. ft to 1500 sq. ft.) and elegant interior to cherish. 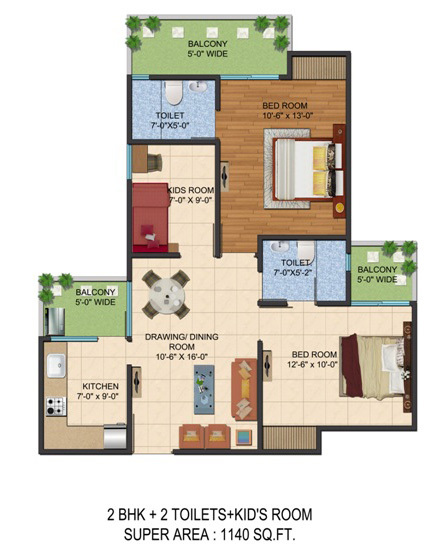 Moreover, the master plan includes all housing comforts in each apartment such as spacious hall, bedroom, lawn, bathroom, kitchen, balcony, etc. 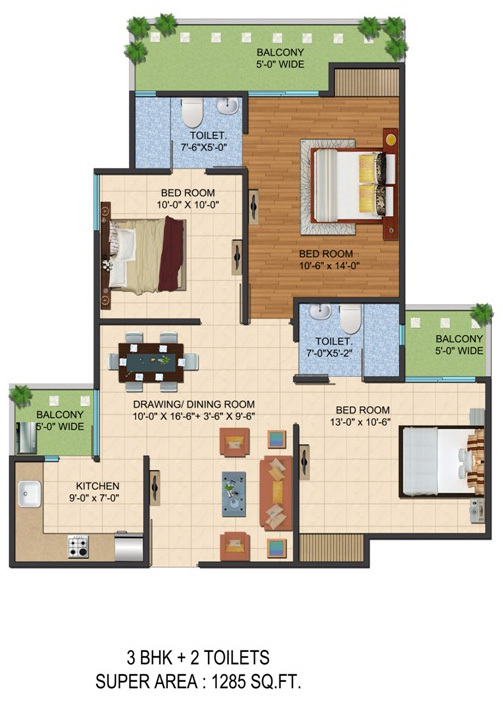 The prices of all ranges of apartments are also under the budget. Ajnara Le Garden includes some more amenities such as lavish garden, gym, club house, parking, tennis court, kids play ground, complex, 24x7 water supply, security, and so on. Besides, the project gives easy connectivity with nearby shopping mall, metro station, school, hospital, etc. 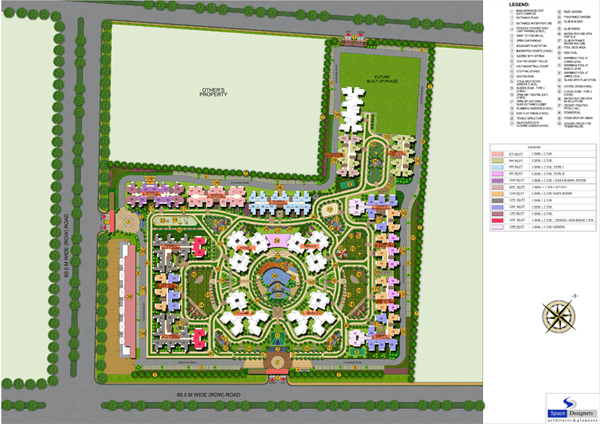 Hence, it is an ideal housing project for families of all level to make investment for future.